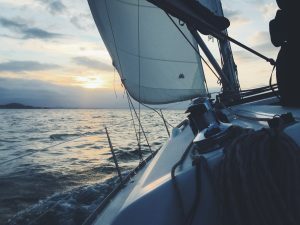 Whether sail or power, cruising or day sailing, having a boat exposes one to a unique set of risks. Berthed in a marina or pulled ashore in your own backyard, watercraft insurance is designed to reduce the risks from the elements, accidents or theft. Having spent the time to get the boat that’s right for you and your family, you need to make sure that your investment is protected against loss and liability. Every owner and every boat requires their own individually tailored policy to provide the protection that meets your needs. Copyright © 2019 Schofield Insurance Limited. All Rights Reserved.